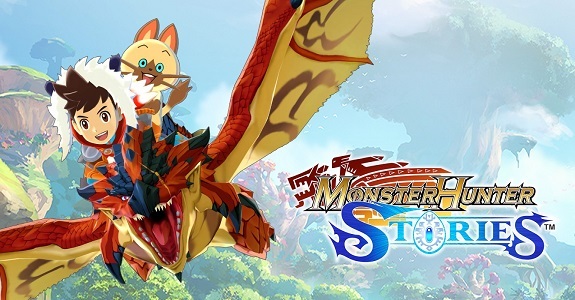 On this page, you will find all there is to know about the Software updates for Monster Hunter Stories on Nintendo 3DS (originally released on October 8th 2016 in Japan, and September 8th 2017 in Europe and North America). NB: this page lists updates in chronological order. Since the version numbers are not the same between the different regions (Europe/North America and Japan), make sure you check out the region of each update! How to download updates for Monster Hunter Stories on Nintendo 3DS? use the option on the Nintendo eShop settings page. Additional notes: check out this post and this one for additional details, but also screenshots and a trailer, for this update. We don’t know if/when Europe and North America will get this update. Additional notes: you can find more details, but also screenshots and a trailer for this update in this post. It was released in Japan as Ver. 1.2. Additional notes: you can find more details, but also screenshots and a trailer for this update in this post. It will be released in Europe and North America soon, as Ver. 1.1.